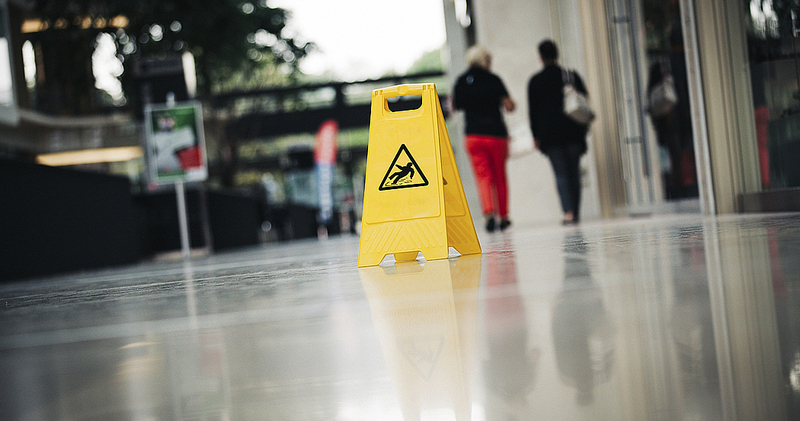 We have extensive experience defending personal injury claims of all types, including motor vehicle collisions, “slip and falls,” and premises liability matters. Our attorneys have litigated personal injury matters in both the Circuit and District Courts of Maryland, as well as in federal court. We stay informed on recent developments in Maryland law, and zealously defend our clients’ interests.